AVAST Software received the highest ADVANCED+ Award Certification in the latest published independent tests by Anti-Virus Comparatives. The awarded avast! 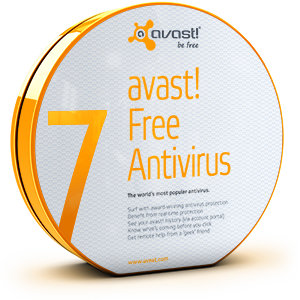 Free Antivirus 7.0 was the only free antivirus solution to achieve this result, competing among traditional paid-for antivirus tools.